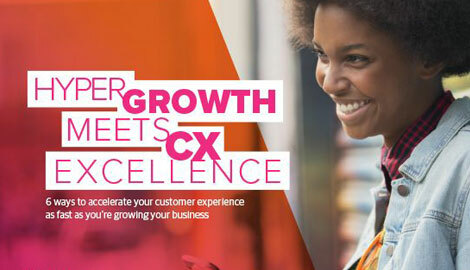 The CX Tipping Point is here – and so are we, to help you navigate and succeed. According to Forrester, over 60% of executives believe they are behind in their digital transformation and 20% of CEOs will fail to act on it*, putting their firms at risk. So how do you accelerate your transformation, move toward becoming a digital-first enterprise and stay ahead of your competitors? Join Forrester Principal Analyst Ian Jacobs and TTEC senior executives as we discuss key insights and innovative strategies for successfully transforming your customer experience to meet the rapidly changing demands of tomorrow’s customer. For more information contact Leslie Renkens at leslie.renkens@ttec.com or 651.231.9564. Ian comes to Forrester with two decades of experience as a marketer, journalist, and analyst in the software market. 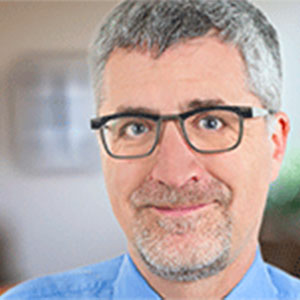 He has held several senior-level analyst roles in both the CRM and customer experience fields, and he most recently crafted corporate vision and messaging as the customer experience evangelist at Genesys (Daly City, California). Ian earned a bachelor's degree in comparative literature and sociology from Rutgers University and a master's degree in journalism from Stanford University.